Bethesda's card collectible game The Elder Scrolls: Legends made its debut on Android devices less than two weeks ago, but only on tablets. While we're waiting for developer Dire Wolf Digital to bring the game to smartphones next month, players who got the game on tablets will be able to try out a new expansion announced by Bethesda. During its E3 2017 press conferences, Bethesda revealed the second major expansion for The Elder Scrolls: Legends – Heroes of Skyrim. The new expansion will be launched on all platforms on June 29, including mobile. The Heroes of Skyrim expansion includes more than 150 new cards, which players will be able to acquire by purchasing the new card packs coming later this month. As the name suggests, the expansion adds some of the iconic characters from The Elder Scrolls V: Skyrim such as Aela the Huntress, J'Zargo, and Delphine, as well as some Dragons, including Alduin and Paarthurnax. Along with the release of the expansion, new gameplay mechanics will be introduced such as Shouts, which will have three different levels that increase in power. Heroes of Skyrim brings new Companions, which are represented by a spin on the Change ability introduced in The Fall of the Dark Brotherhood adventure. 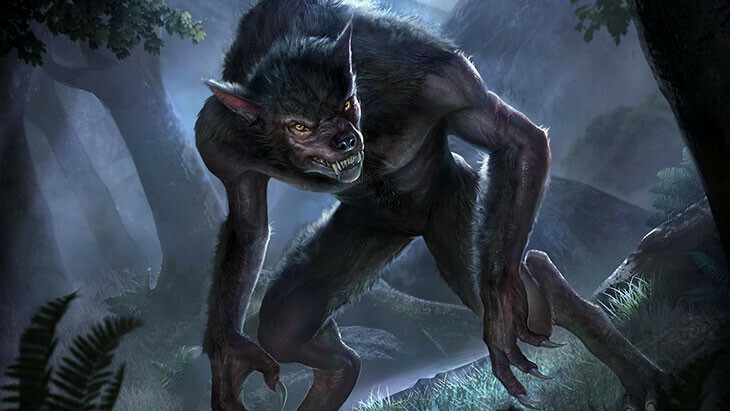 Moreover, all Companions can shapeshift into their Beast Form when the player breaks a rune. These Beast Forms are very powerful and can trigger various abilities. Bethesda promises more details about the expansion and the new cards it adds in the coming weeks, so check out their social media channels for more reveals. The best one will be a guard with an arrow in it's knee!